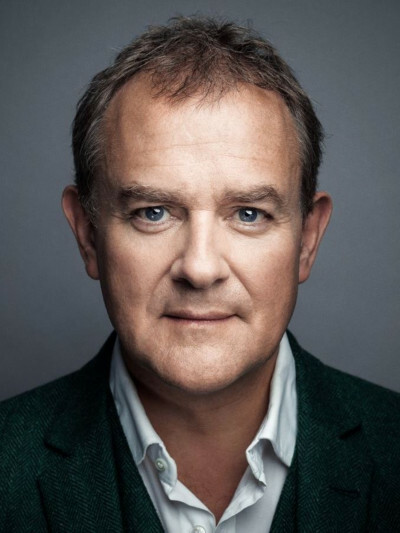 Throughout his 28 year career, Hugh Bonneville has become a staple of British stage, film and television. Whether it’s Notting Hill, Hamlet, Paddington or Downton Abbey, Hugh has been crafting incredible performances that has netted him nominations across BAFTA, Emmy and the Golden Globes. Off the screen, Hugh has worked extensively in voiceover, starring in animated films like Thomas And Friends and narrating numerous documentaries. Hugh has been most active in the realm of audiobooks, narrating the works of Ian Fleming, Louis de Bernieres and reading the Paddington series by Michael Bond, which he has also starred in as Mr Brown in its 2 critically acclaimed film adaptations. 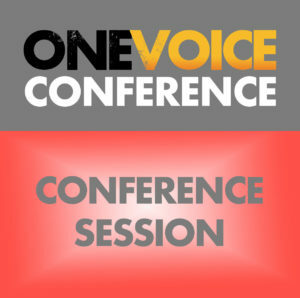 With such an ocean of incredible work behind him and even more to come, we can’t think of anyone more qualified to speak as the keynote at One Voice.